What springs to mind when you think of winter skin? Chapped lips, pale limbs and a face in need of some serious moisturisation? Yep, we’ve all suffered from those in the last few months. Well we’re here to let you in on some miracle products that will seriously get you a Victoria’s Secret model glow. Honestly! Take a look. All make-up artists will tell you that a good base is essential to glowing skin. 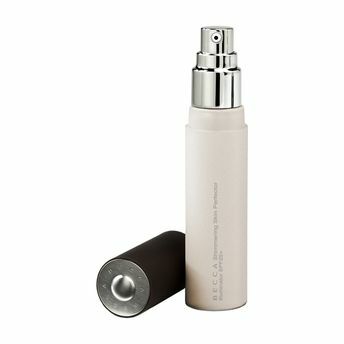 If you’re not usually one for primers, then this product from Becca will really change your mind. You will honestly look like someone has turned on a lamp inside your face. This is truly the no-mess, no-fuss answer to smooth skin. 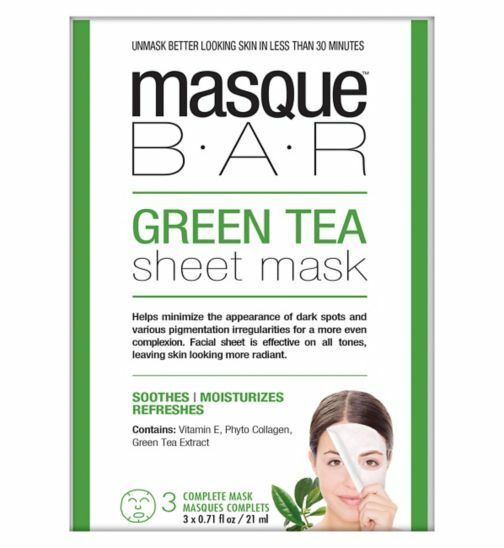 Normal face masks will become a thing of the past now that you can pop a sheet mask on, Netflix and chill for half an hour and then ta-dah, model skin is yours. In the quest for Victoria’s Secret skin, a good exfoliator is essential. 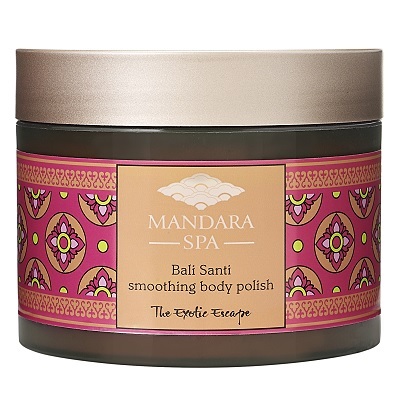 Try this heavenly one from Mandara Spa, one of our favourite pampering brands, before you apply any fake tan or bronzing make-up. Fake tan can be a messy, streaky affair. 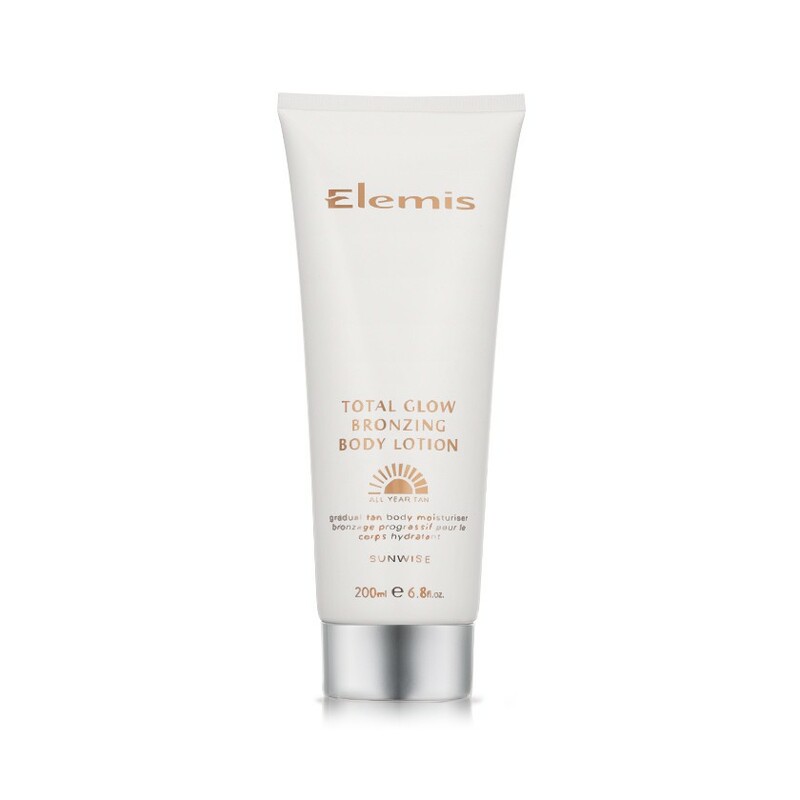 But this product is the answer to bronzed skin, minimal effort required. It smells amazing and will leave you with gorgeous golden skin. What pale, winter skin? 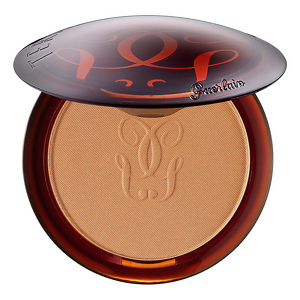 This is one of my favourite bronzers, like, ever! It’s the ideal finishing touch to your now prepped, bronzed, smooth skin. Why not try contouring with it for an added dimension of shimmer?